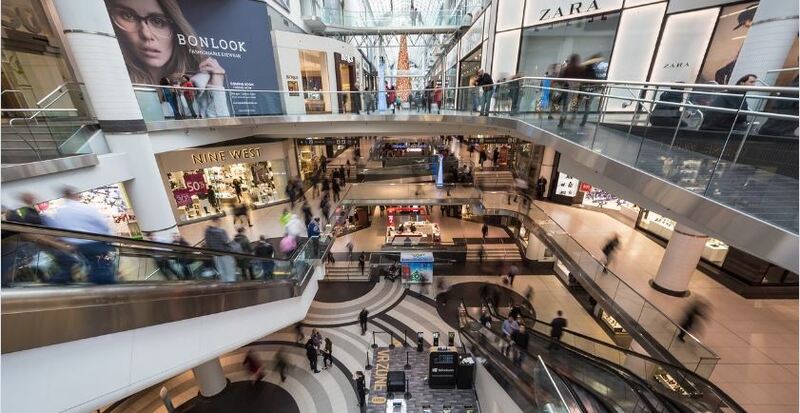 The rise of ecommerce is impacting shopping malls. Traffic and sales are down significantly. 2017 has been a particularly bad year for brick-and-mortar retailers, with hundreds of announced store closures. 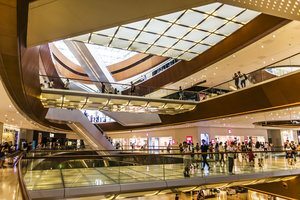 In this tough environment, the mall operators and their retailers are trying to stay relevant. By using technology in the right way, however, malls can bring the traffic back. In this post, I’ll describe how. Personalize the product offerings in the mall for each visitor. Personalization across all the stores in the mall will drive more traffic and generate greater revenue. Shoppers will need to have a mobile app to make this work, as follows. Mobile app. The mall would offer a mobile app for visitors. This app would connect to all the stores in the mall. The app would detect the location of the user in the mall, to push promotions based on the proximity to certain stores. User information. To enable personalization, shoppers would save in the mobile app relevant information about themselves and friends and family. This could include preferred colors, food and drink, shopping history, wish lists, apparel sizes, and more. Link to stores. 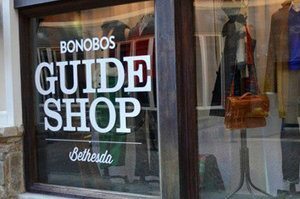 The app would link directly to the stores in the mall and have real-time access to their inventory. Personalize. The app would utilize user information to personalize the store offerings and the associated promotions. Shoppers could take different actions from the app. When a shopper enters a mall, the app would detect his location and show him clothes that match his size and color preferences. He could buy it directly from the app or go to the store to try it on and then buy it. He could also make appointments, perhaps for shopping assistance or a haircut. Stores would also know that a person with his profile is in the mall. The stores could create dynamic promotions for this person and push them to the app. This is similar to someone checking into a restaurant using the Foursquare app and receiving a discount on food and drinks. Stores would need to have backend systems to track real-time inventory and integrate it with the app. This is easier for the smaller stores, with less inventory. All this information would come together to personalize the experience. Larger retailers have technologies in place and could enable this kind of capability relatively quickly. But for the app to be effective — and for larger retailers to generate more revenue — it must include all stores in the mall. The sum of all the parts in this case is greater than a single part or a single store doing this alone. Certain mall operators, such as Westfield and Simon, have offered mobile apps. But they do not provide real-time inventory and personalization. 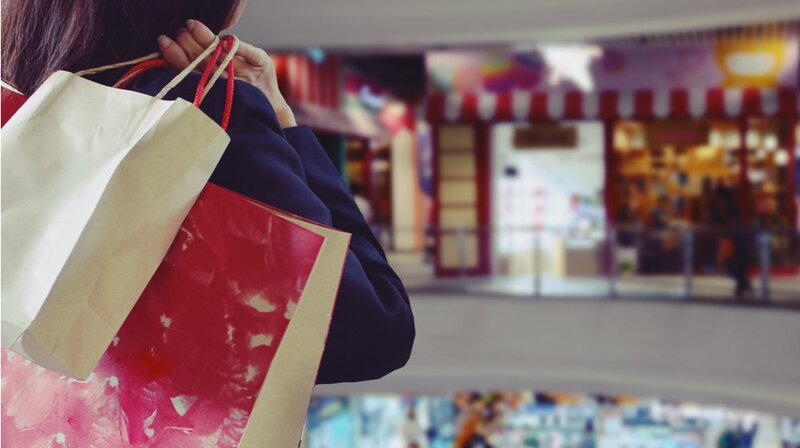 Shopping malls could provide a customer experience that is unmatched by pure-play ecommerce. But they need to step up their game to entice visitors to return.